Conveyor systems quickly “convey,” or move, goods and materials from one place to another to cut out human labor in various situations where time is of the essence, resources need to be transported in bulk, or conditions are treacherous. 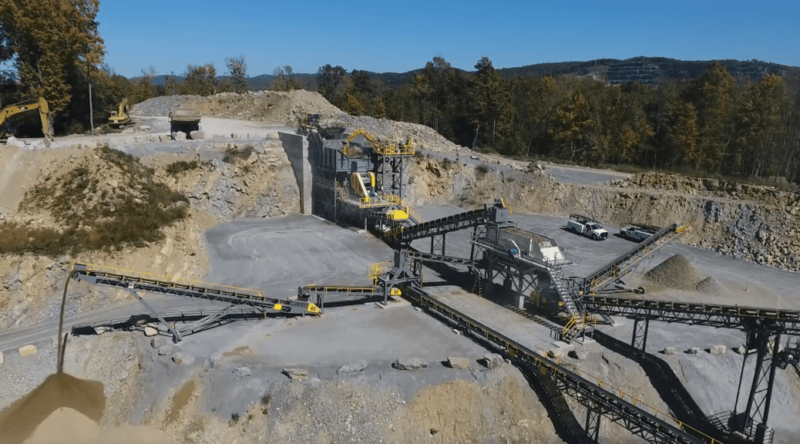 All of these factors explain why heavy duty conveyors are essential to the quarrying, mining, and mineral processing operations we work so closely with here at Kemper Equipment. But what are the different conveyor types you should consider to best meet your production goals? Today’s post will offer a closer look at a variety of belt-based conveyor systems, which may incorporate numerous individual conveyor types. 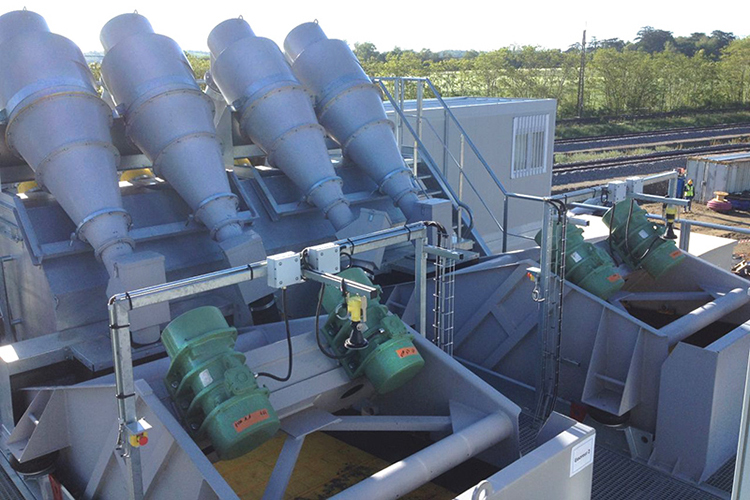 We’ll also show you why conveyor systems are most often custom-designed to meet unique project demands. After all, no two sites are quite alike, and the wide variety of possible challenges presented by moving diverse materials frequently calls for advanced solutions that only customization can address. 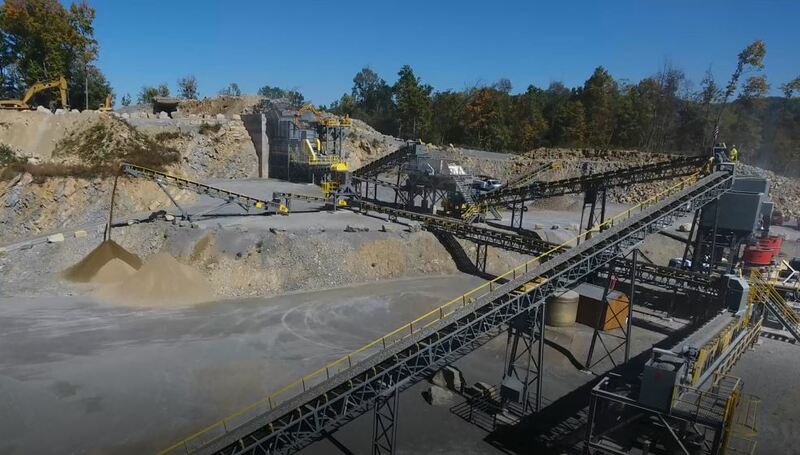 Separating unwanted materials like clay, silt, and slime from valuable sand, gravel, and crushed aggregate has been a tricky problem in processing operations since time immemorial. 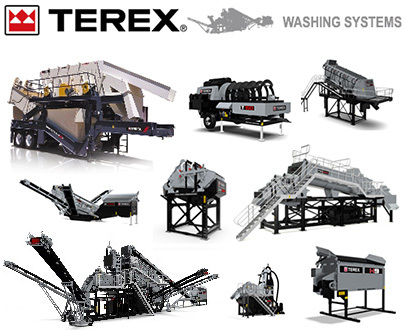 Wash equipment has been designed and perfected to solve this issue while also assuring that construction aggregates and sand can meet ever more stringent specifications and be saleable. But washing is not the end of the processing circuit—at least, the addition of water to material in order to clean, size, classify, or separate it is not the final step in a processing operation. Dewatering is an important consideration that every operator, especially those of fine aggregates and sand production businesses, must make following washing. Today we’re taking a closer look at the basics of dewatering and the equipment that achieves this state. The question “how many types of crushers are there?” can be answered in a variety of ways depending on what the person asking is trying to learn about rock, sand, gravel, or mineral processing. The answer might be three if you’re talking about setting up stations in a complete crushing plant – that is, primary, secondary, and tertiary/final reduction crushers. 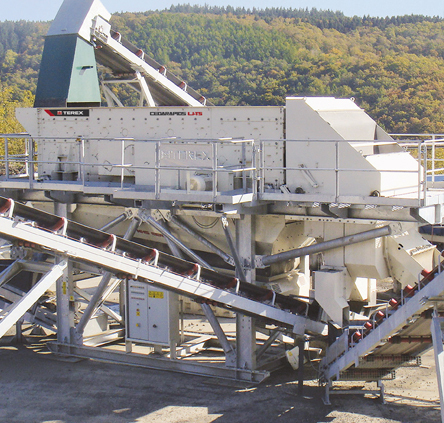 Of course, there are also different styles of crushers, such as compression-style jaw and cone crushers, which fit into the various stations in a crushing circuit (depending on factors like the sizes, varieties, and hardness of the rock you need to crush, as well as the necessary output). Conveyors are essential to quarrying, mining, and mineral processing operations, but we sometimes take them for granted. Did you know that it was not so long ago in human history that these hardworking machines didn’t exist? 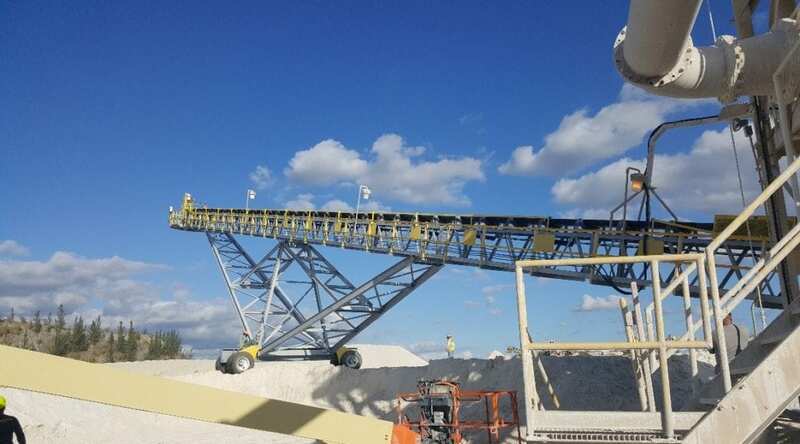 Imagine your surface or open pit mining operation without any conveyors – things would not be moving very quickly or efficiently, and the whole undertaking would be a lot more dangerous! Conveyors vs. Trucks: What’s the best way to transport your materials? 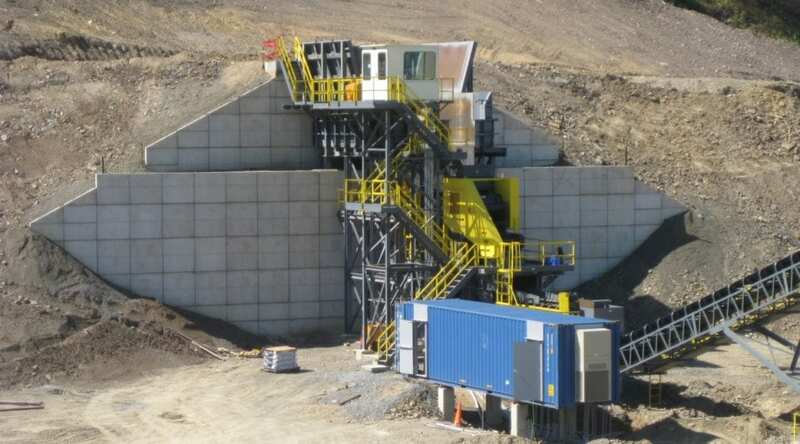 The question of whether conveyors are better than “truck and shovel” systems in surface and open pit mining operations has long been debated in the industry. Conveyor systems can have a high upfront cost compared to trucks, which makes them less attractive to some businesses just getting started. If you have a need to process sand, gravel, or rock and you do not own the proper rock-crushing equipment, you need to work with a professional company that sells the best new machines for your needs. Cleanliness is sometimes an overlooked part of the material handling industry. 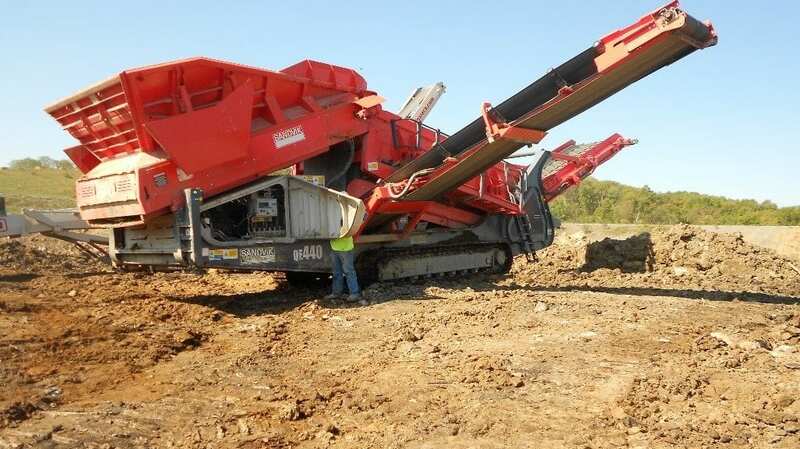 The truth is, a lot of aggregate producers only settle for satisfactory when it comes to cleaning their aggregate; and while “satisfactory” works, the most common hydraulic methods used for washing are hardly perfect. Despite potentially sub-par methods of washing, there is generally an “allowable percent of deleterious matter” that’s acceptable in materials. 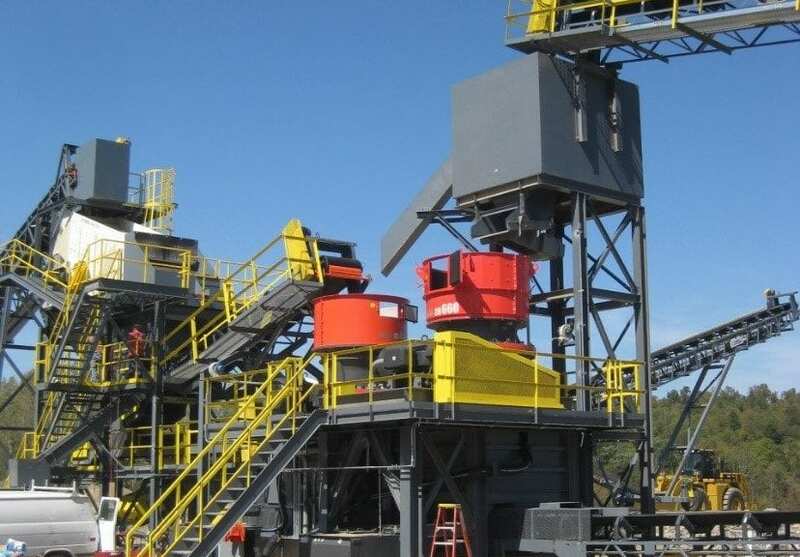 A successful operation, whether it be crushing, screening, recycling, or a mixture of the three, doesn’t necessarily require a large and expensive processing plant. In fact, many successful companies that work in the aforementioned areas often find that mobility is key to their success, rather than a stationary plant.